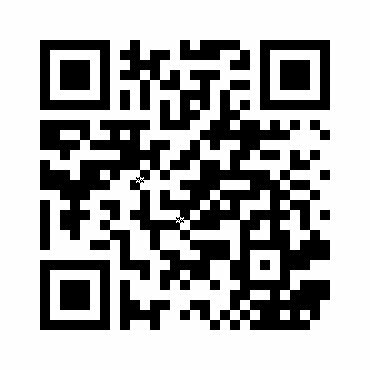 Here is the QR code for the English version of the petition. Why not share it on your blog, social media site, next newsletter? And if you want to print out a few copies for noticeboards etc. here is a quick summary of our links.